PSG meets Barcelona again, this time in the knock out stage, last time PSG fell out for Barcelona to proceed to the Semi Finals while Leicester meet Sevilla which is a big obstacle for the Foxes. Manager Claudio Ranieri said his Leicester side were set for a tough challenge against a "big, big, big team". "I know that Sevilla have lifted the Europa League three times in three years - it is unbelievable," said the Italian, who led the Foxes to their first Premier League title last season. 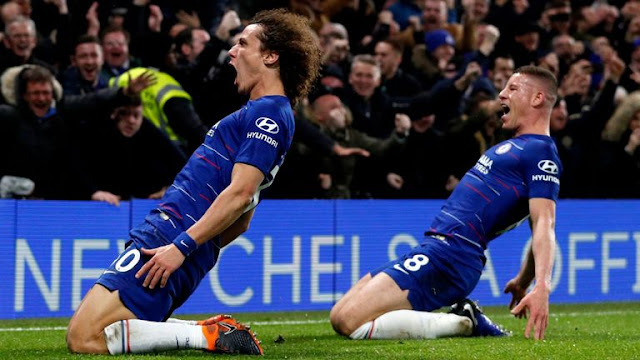 "Now they are third in the league and have lost only three so far. They are fighting to win the title with Real Madrid and Barcelona in Spain, so that tells you how good they are." 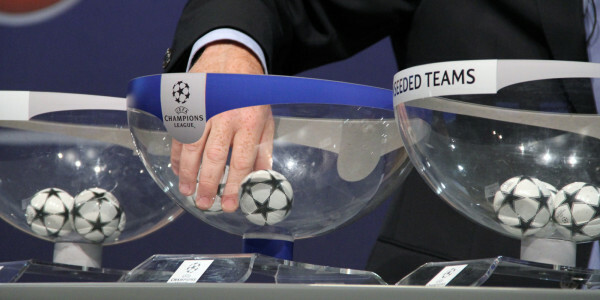 The UEFA Champions League Knock Out stages will Commences 14th of February.